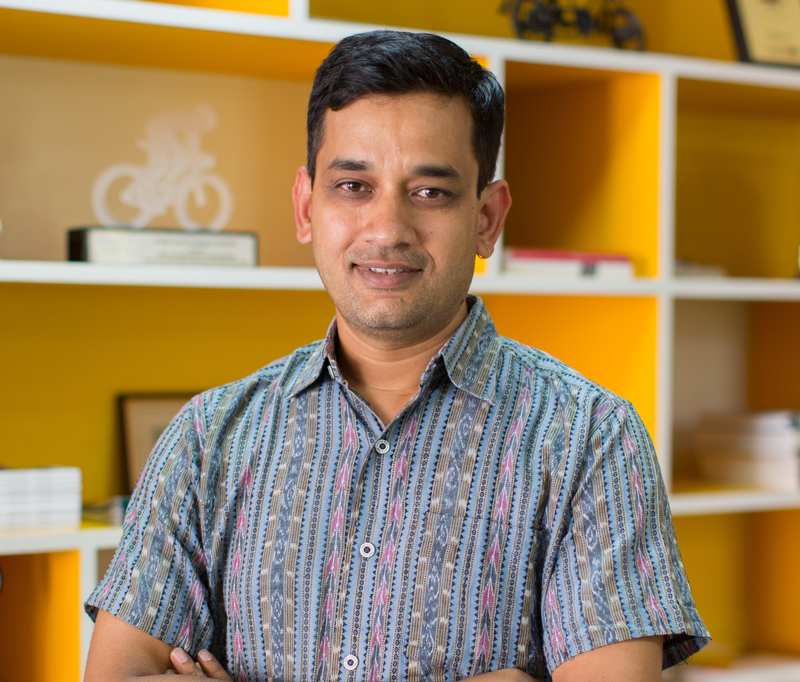 Amit has over 18 years of experience in the field of urban transport, non-motorized transport, public transportation, road safety and urban development. Amit is part of various national and international committees on transportation and urban development. Amit writes extensively on the issues of transportation and road safety for some of the leading media houses like Hindustan Times, Scroll, DailyO, Deccan Herald, Times of India, Hindu etc. Amit is also a visiting faculty at the School or Planning and Architecture, New Delhi. Amit has been formally trained as an architect and transport planner. He has a Bachelor’s degree in Architecture and a Master’s degree in Transport Planning from the School of Planning and Architecture, New Delhi. Amit also has a Master’s degree in Economics and a diploma in Transport Economics and Management.